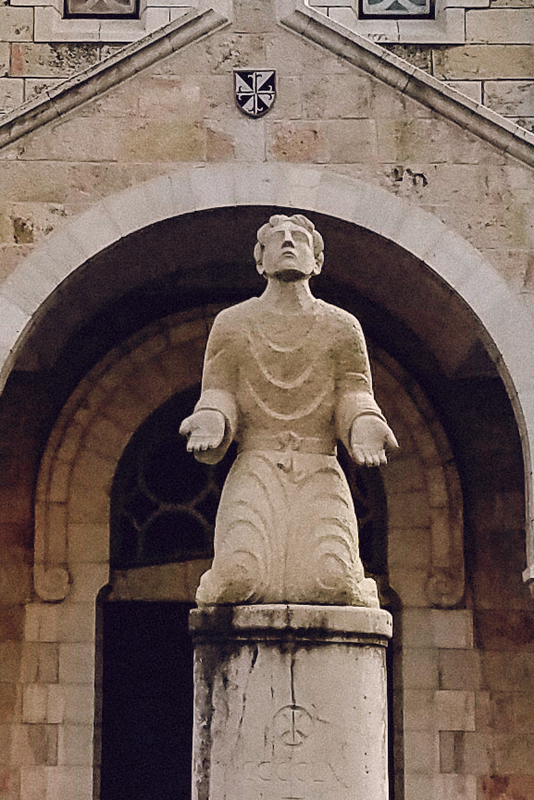 From the Church of Saint Stephen, in Jerusalem. 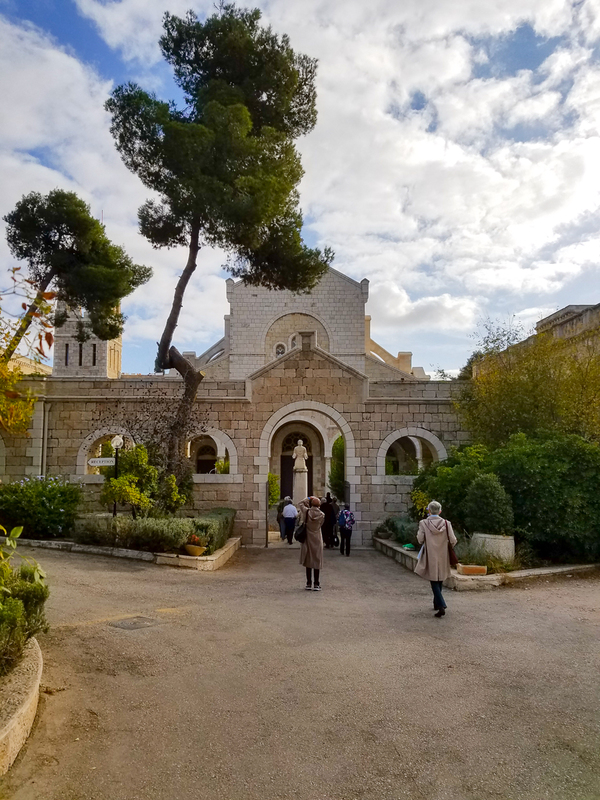 This church was built over the place that commemorated the martyrdom of Saint Stephen the Protomartyr. et ideo triumphat in caelis coronatus. The gates of heaven were opened for blessed Stephen,who was found to be first among the number of the Martyrs and therefore is crowned triumphant in heaven. During these 12 days of Christmastide, the church offers us a three-day feast called Comites Christi. Today we celebrate Saint Stephen the Protomartyr who was the first to witness to the truth of the gospel by the voluntary shedding of his blood. Tomorrow we celebrate Saint John the Evangelist who was spared martyrdom; however he witnessed to the truth of the Gospel through his Gospel and Epistle. On the third day we commemorate the slaughter of the Innocents who involuntarily shed their blood in witness to Jesus Christ the Messiah. Today, may we hold close to our hearts in prayer those who are being persecuted for the sake of the truth of the gospel of our Incarnate Lord Jesus. During the twelve days of Christmas I will be sharing various Christmas carols that move my heart to pray to the Infant King. This entry was posted in Christianity, Christmas, Martyrs and tagged Holy Land, Protomartyr, Saint Stephen on December 26, 2016 by frjfkauffmann.